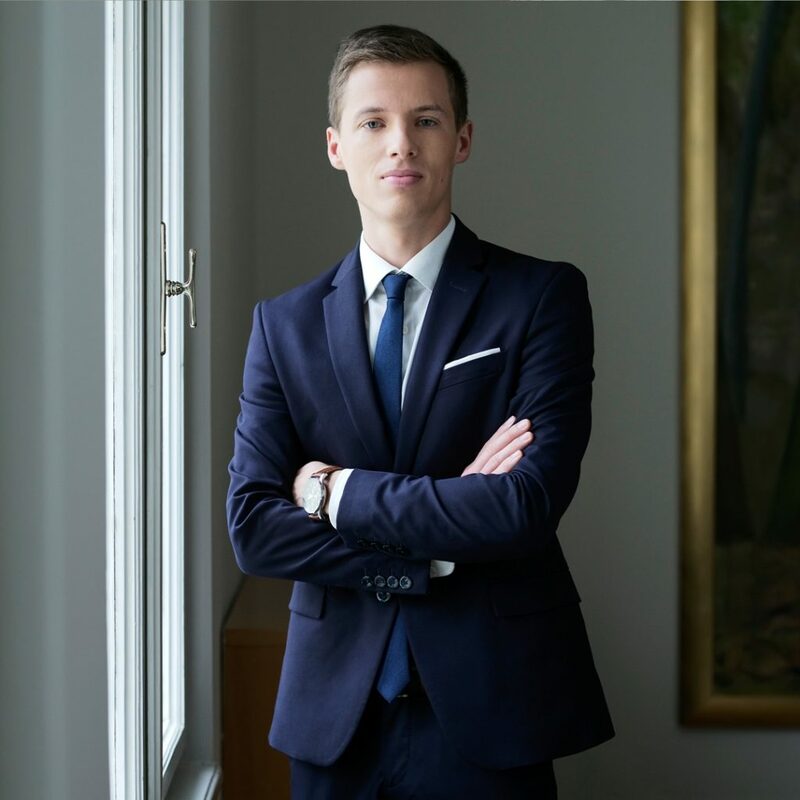 Matej Vošner is Junior Associate at Jadek & Pensa Law Office who joined our firm in October 2018. Before that, he was gaining experience in Slovene and international law firms.  He participates in different projects and assists attorneys in the field of litigations, legal due diligences, corporate legal matters and labour law. His work includes also advisory services within the framework of M&A procedures.